Every shopper’s favorite sale is always the day after Thanksgiving sale, a.k.a. Black Friday. Most shopping centers on Guam are opening their doors early and offering deep discounts and huge sales for a limited time. Make your holiday shopping list now and get ready! Black Friday sales throughout the shopping center. Complimentary Wendy’s breakfast coupons will be given to the first 300 Black Friday customers. Win GPO folding chairs, golf umbrellas, t-shirts and other merchandise and gift certificates every hour from 7AM to 10AM. Macy’s Black Friday starts at 6PM on Thanksgiving Day (Nov 26) all the way to 10PM Friday, Nov 27 for an incredible 28 hours of marathon shopping! Black Friday sales throughout the shopping mall. Win $100 Micronesia Mall and $100 Foot Locker gift certificates with the Stuff Your Stocking Celebration raffle happening every top of the hour beginning at 1PM on Black Friday. Present Micronesia Mall shopping receipts for entry forms. Need not be present to win. Selected boutiques will open at 8AM on Black Friday with special sales and discounts happening throughout the shopping center. Complimentary morning coffee and pastries will be offered to Black Friday shoppers. Enjoy Black Friday discounts up to 80% off at selected boutiques beginning at 6AM. Sales are ongoing throughout the The Plaza shopping center including DNA Evolution, KICKS HI, Stussy, Michael Kors and Gap. Shoppers will receive an additional 15% discount on top of sale merchandise throughout Black Friday weekend (Friday through Sunday), including fashion brand sales currently offering up to 50% off. Enjoy complimentary coffee and cookie sampling. The annual Shop Guam Festival is in full swing with over 200 special offers and discounts on shopping, dining, entertainment, activities and events only on Guam. This year’s festival includes exclusive offers from luxury retailers including Bally, Coach, Cole Haan, Michael Kors, LeSportsac, Calvin Klein, and more. 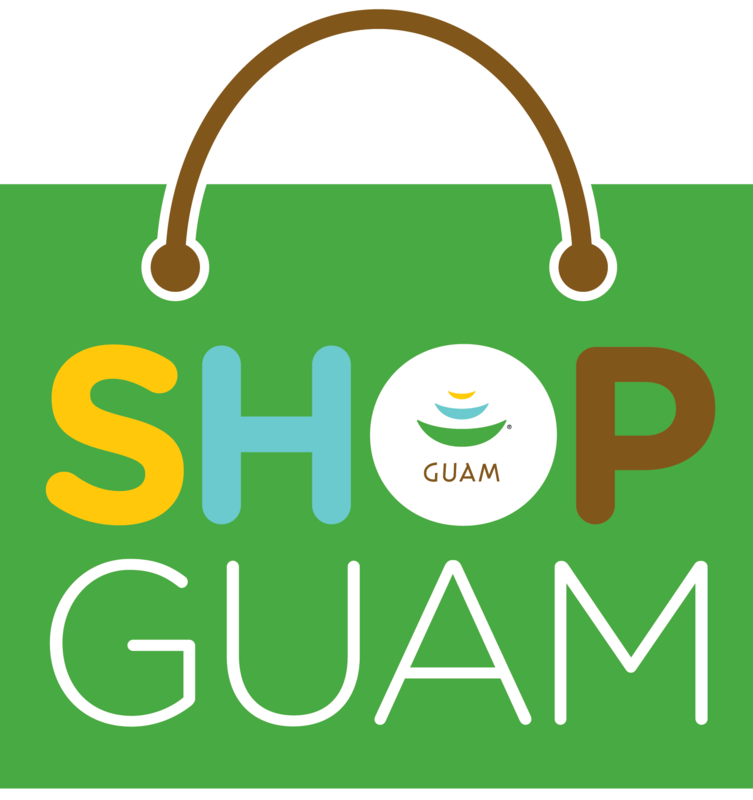 The Shop Guam app is the best way to browse and enjoy all the special offers. The app is free and available in six languages: English, Japanese, Korean, Russian, Traditional Chinese and Simplified Chinese.